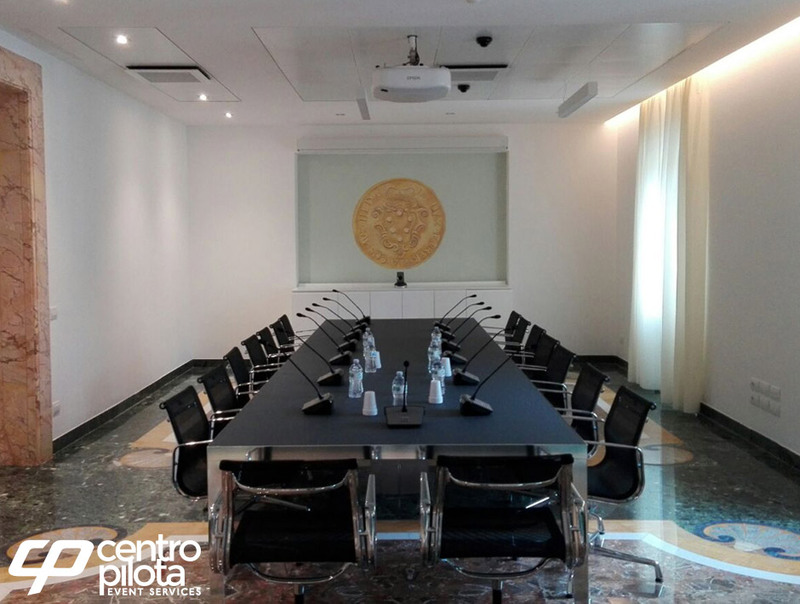 CP Centro Pilota can boast an experience of almost half a century, not only in audio-visual solutions for conferences and events, but also in written and simultaneous translations, ensuring our customers the highest standards of professionalism through the use of expert mother tongue interpreters. 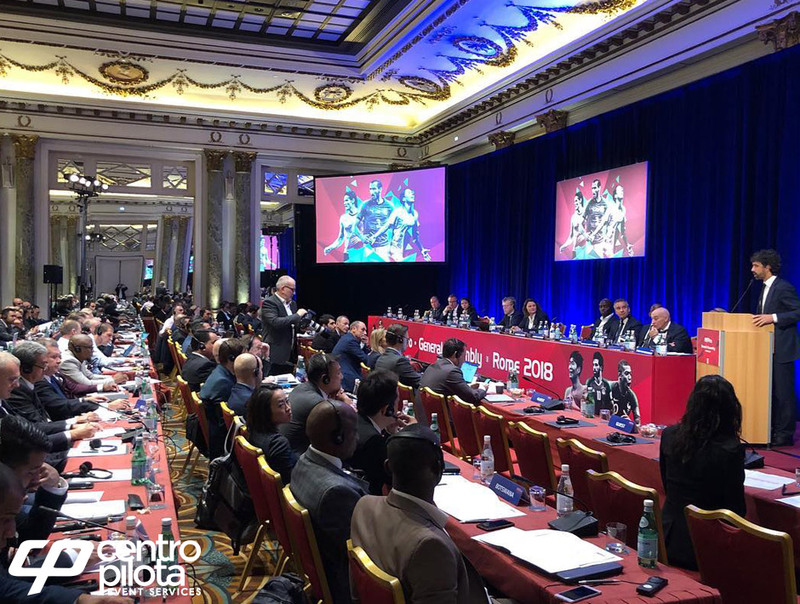 A conference is rightly called international when it provides its attendees with simultaneous translation services. The success of a multi-lingual event largely depends on having reliable equipment which is also versatile as to suit each conference or meeting’s specific needs. 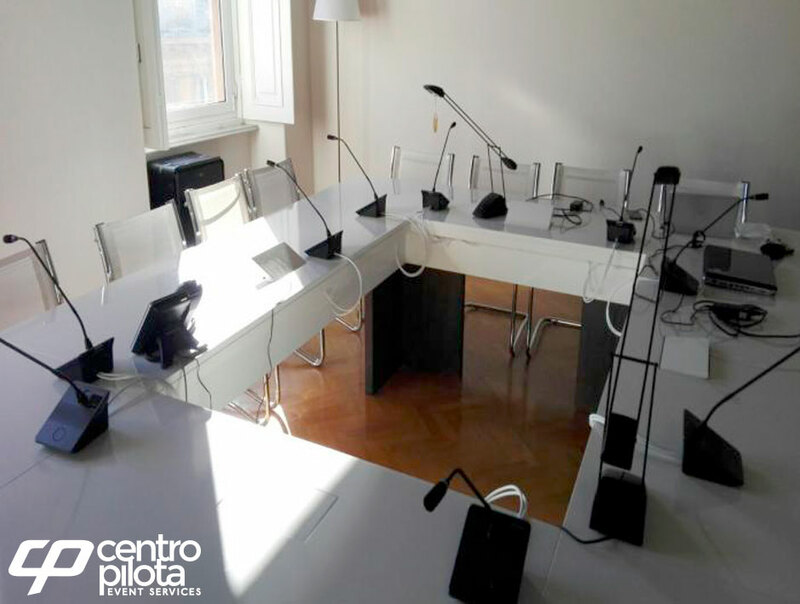 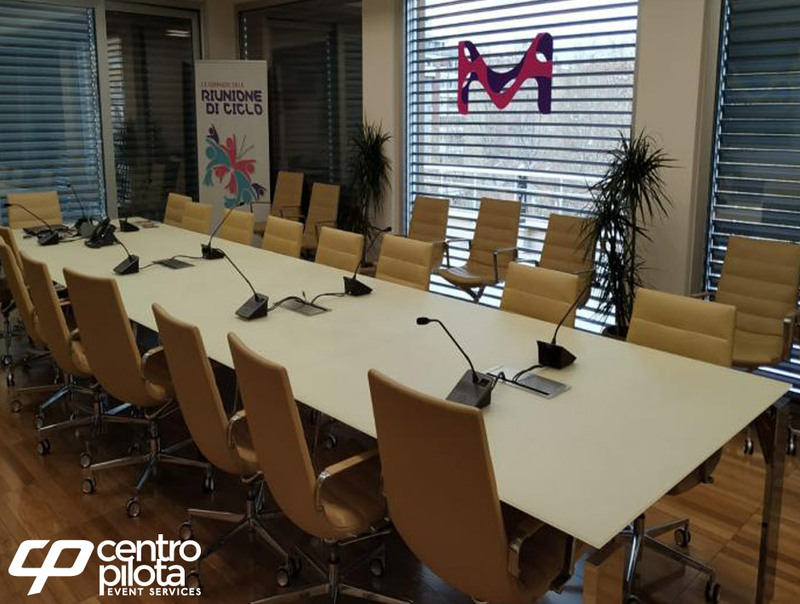 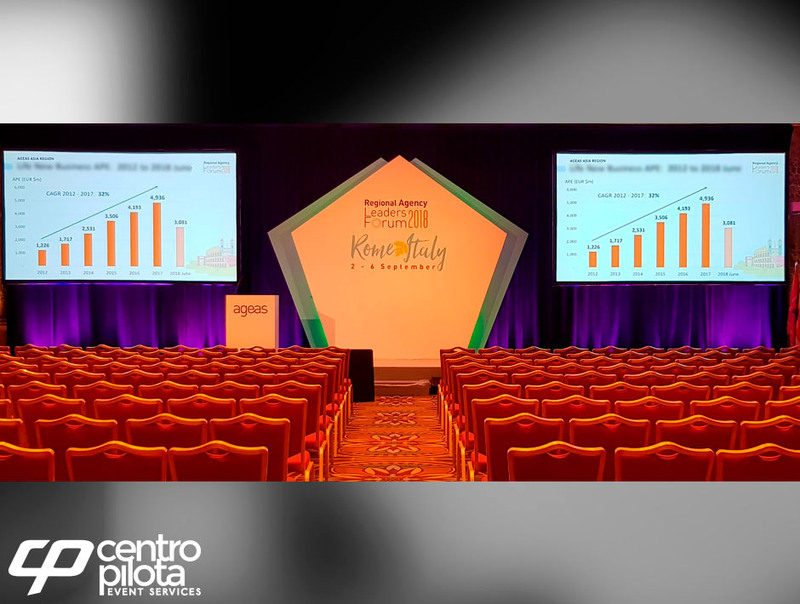 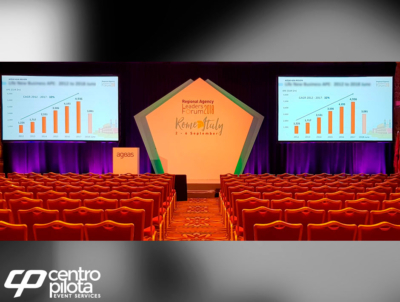 Whether dealing with small groups or large meetings with hundreds of participants, CP Centro Pilota of Rome guarantees simultaneous translation equipment and services that live up to the importance of any international event. 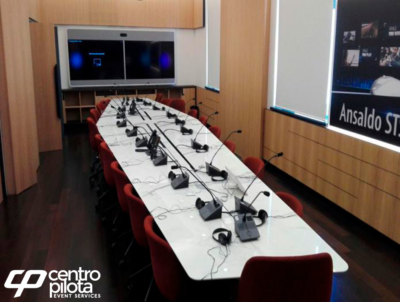 CP Centro Pilota has devoted great attention to the sensitive issue of communication during events, providing customers from simultaneous interpretation services to infrared digital that meet the required standards of reliability, quality and modularity, for conferences of thousands of participants, as well as for corporate or institutional meetings, not forgetting small groups meetings. During audio conferences, our systems, besides guaranteeing sound clarity and unmatched performance, can be interfaced with our facilities for simultaneous translation enabling you to create remote meetings between various spoken languages. Here are some challenges we took on in our many years of experience in the field of conference services. I have received nothing but compliments of you, your staff and your equipment. 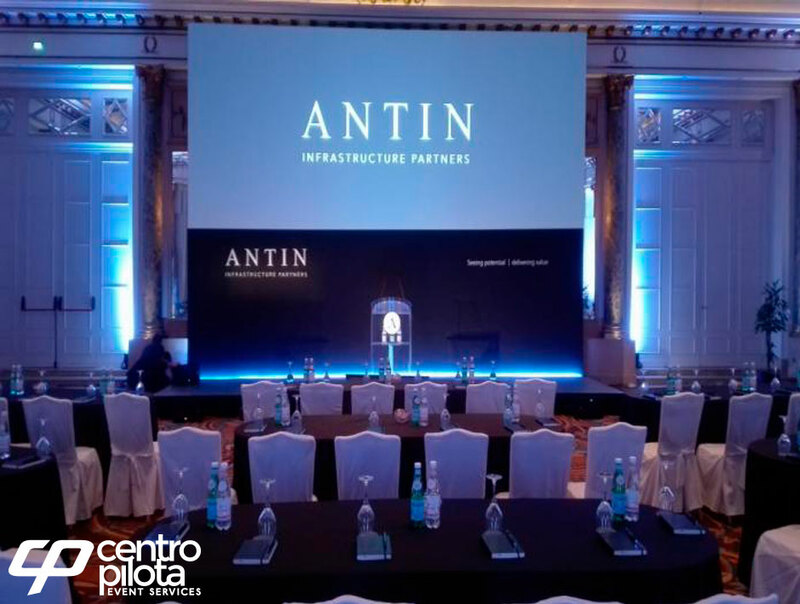 Thank you very much for all your help in making this event a success! 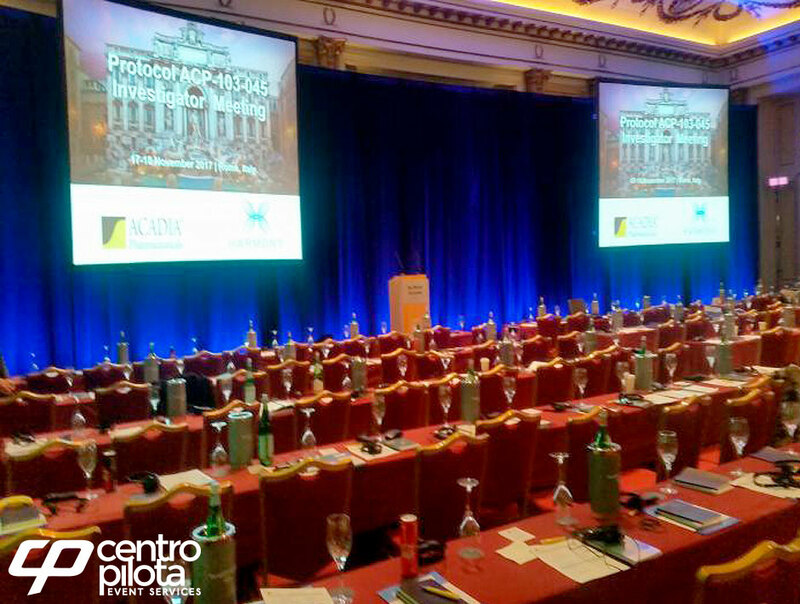 Should we find ourselves in Rome again, we will reach out to you.